Major events in the Metropolis of Detroit during year 2012. 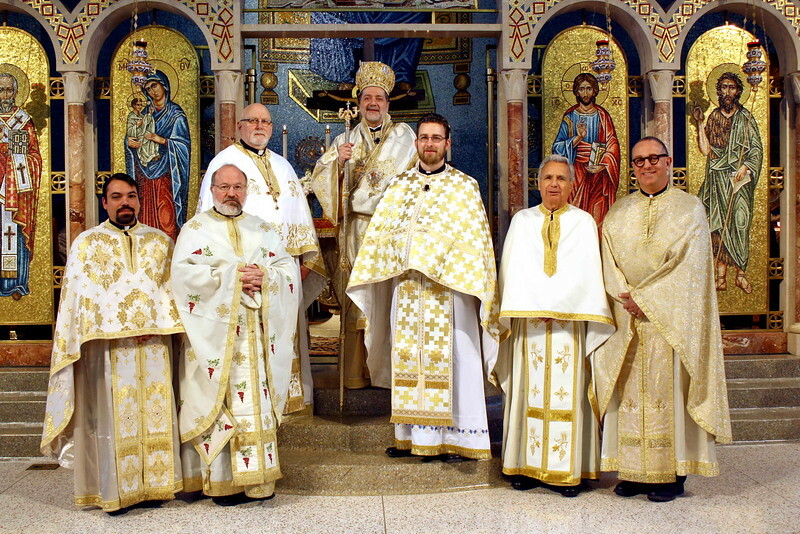 Ordination of Fr. Paul Truebenbach | Clergy present L-R: Fr. Larry Legakis, Fr. George Wilson, Fr. Bill Cassis (Proistamenos), Metropolitan NIcholas, Fr. Paul Truebenbach, Fr. Constantine Efstathiu and Fr. Anastasios Gounaris.